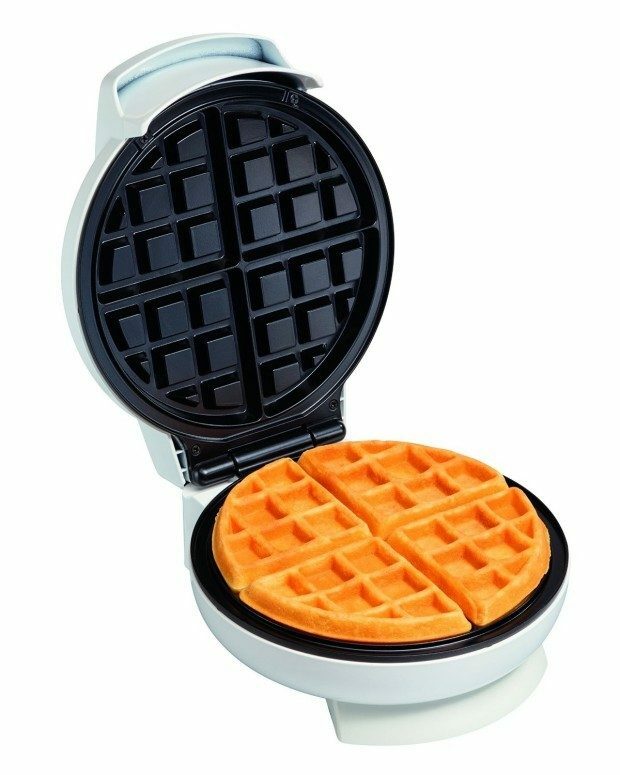 Proctor Silex 26070 Belgian Waffle Baker Just $24.99! (Reg. $43) Ships FREE! You are here: Home / Great Deals / Amazon Deals / Proctor Silex Belgian Waffle Baker Just $24.99! (Reg. $43) Ships FREE! Proctor Silex Belgian Waffle Baker Just $24.99! (Reg. $43) Ships FREE! Waffles are my favorite special breakfast item! Head over to Amazon to get the Proctor Silex Belgian Waffle Baker Just $24.99! (Reg. $43) Plus it Ships FREE!